Protects the skin from irritations. 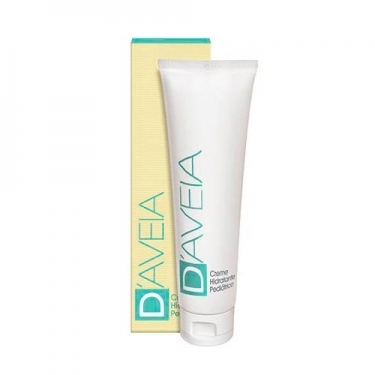 DESCRIPTION: Pediatric Barrier Cream from D Aveia is a 10% zinc oxide paediatric cream that protects and insulates the skin against irritating and aggressive agents. Due to the presence of moisturizing substances and emollients, it restores the physiological balance. With healing, regenerating, protective and softening properties, it helps to maintain the integrity of the skin, protecting it from external aggressions. It is ideal in the prevention of diaper dermatitis, as a adjunct to the treatment of diaper dermatitis, dermatitis in the face, peri-oral dermatitis around the mouth due to pacifiers and peri-nasal dermatitis, rash around the nose due to colds. When changing the diaper, apply on the skin and on the skin folds.